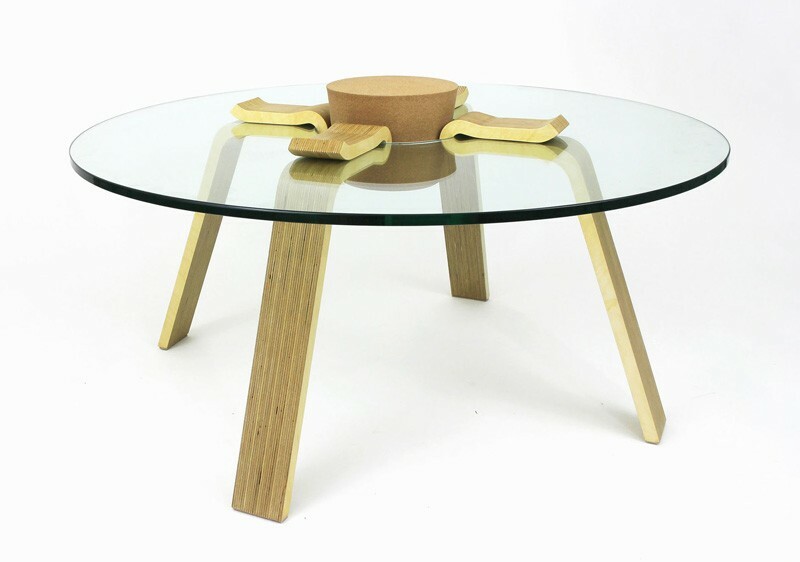 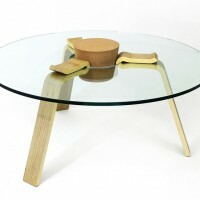 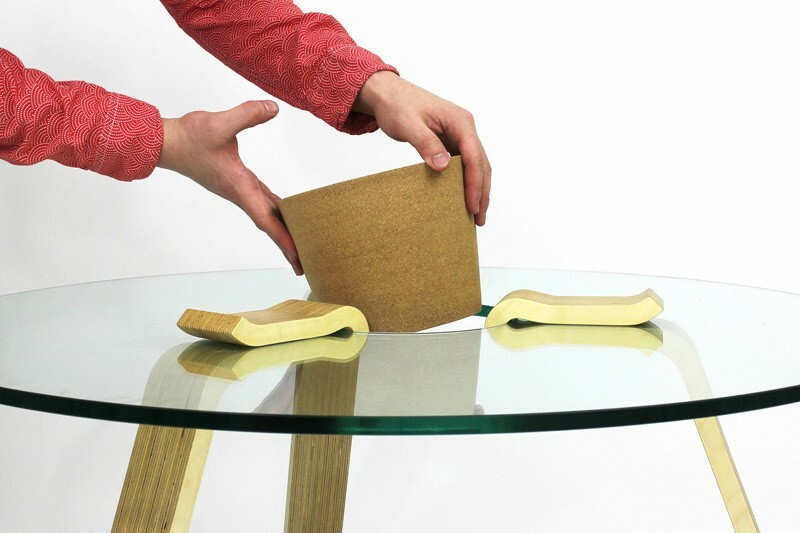 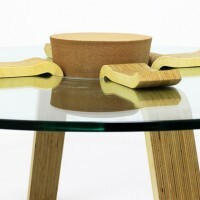 Designer Hyeonil Jeong has created the Cork Stopper Table, a coffee table that is easily put together without the use of tools. 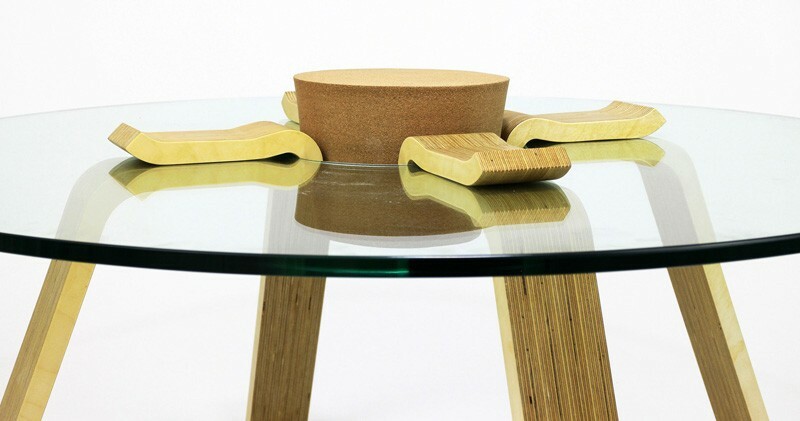 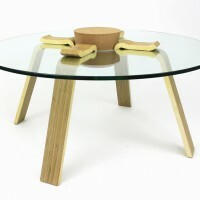 The Cork Stopper Table a DIY coffee table which is both beautiful and functional; demonstrating that you don’t need to sacrifice aesthetics for ease of use or assembly. 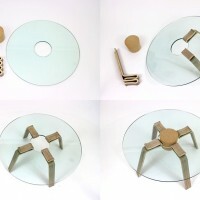 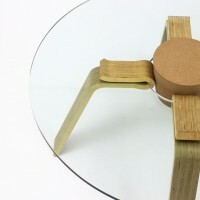 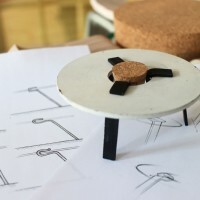 Courtesy of the cork stopper and its deceptively simple use in construction, the building of this table requires only less than a minute and no need for glue, screws or other hardware. 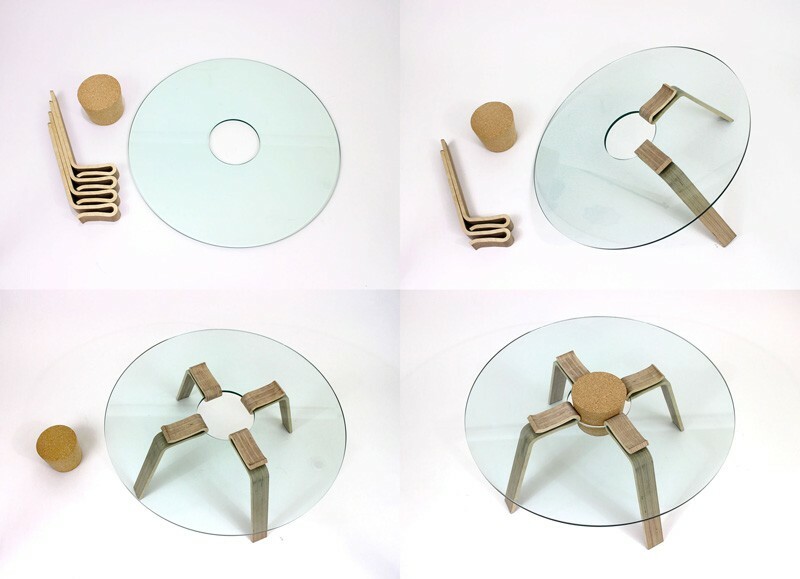 With its unique and simple design, the Cork Stopper Table is free from the usual DIY furniture kit obstacles such as complex instructions, lengthy assembly time and an unpolished appearance. 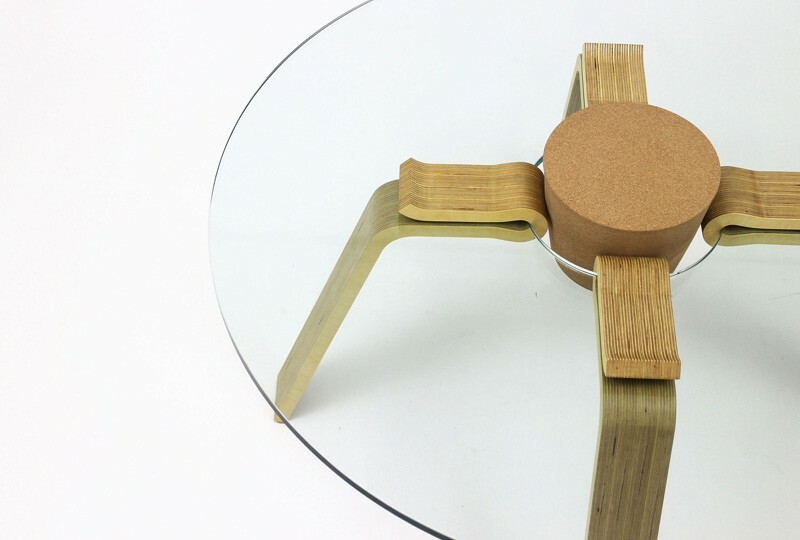 The combination of hand-crafted cork, high polished tempered glass and birch plywood achieves an elegant look ; allowing the table to be poetic pieces of functional art that is easily constructed.